If you and your spouse are able to agree on all of the terms of the divorce, you may want to consider filing for an uncontested divorce. An uncontested divorce covers all of the same issues as a contested divorce. However, in an uncontested divorce you and your spouse enter the legal proceedings with an agreement on the terms of the dissolution. An uncontested divorce is beneficial because it helps decrease the level of animosity that a contested divorce can create. In addition, the process of dissolving the marriage can be more efficient and far less expensive than a contested divorce. 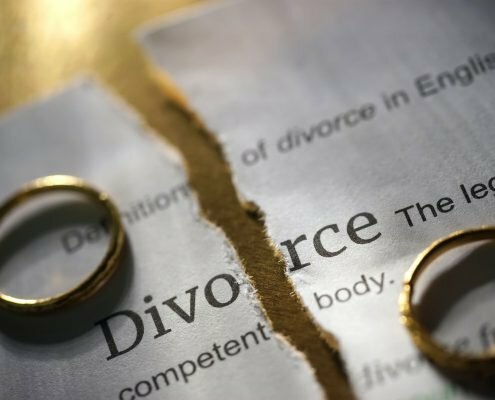 If you think an that uncontested divorce might be a good fit for your situation, contact us to speak with a Tampa divorce lawyer at our firm. Our initial consultation is free, and we offer a low-cost flat fee option for clients interested in an uncontested divorce. 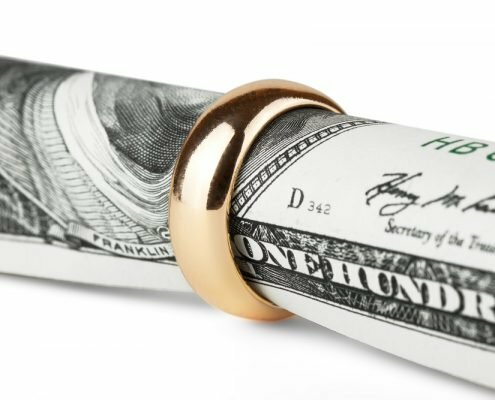 Our low-cost flat fee divorce covers all attorney fees and all filing, copy, courier, and postage fees. To help ensure a smooth and timely divorce process, our professional team of divorce lawyers in Tampa will prepare and file all necessary documents on your behalf. We understand that the divorce process can be very taxing on your life and we want to provide you with low cost effective solutions for you and your family. If you and your spouse elect to file for an uncontested divorce a divorce lawyer at our firm will work closely with you to prepare a proposed marital settlement agreement. The settlement agreement will address all the issues in your divorce, such as the division of assets and debts, child custody, child support, and alimony. After the agreement is finalized and signed by both spouses a Tampa divorce lawyer at our firm will file the agreement with the court and schedule a hearing to finalize the divorce. Our professional legal team will work closely with you to ensure you are well informed and your legal rights are protected throughout the entire divorce process. Uncontested divorce proceedings are different than both mediation and collaborative divorce cases. In mediation there is a natural party that provides recommendations and helps spur negotiations. In collaborative and uncontested divorce cases a mediator is not involved. Instead, the couple and their attorneys will work together to provide solutions. There is usually much more cooperation between the parties in collaborative and uncontested divorces than there is in mediation. Furthermore, in uncontested divorce cases the couple is already in agreement on most of the divorce issues. An uncontested divorce lawyer simply helps ensure that all aspects of the divorce have been addressed and that all court procedures have been handled correctly. In a collaborative divorce, there is no existing agreement between the two parties, but the spouses are willing to work together to reach an agreement they can both agree on. Every divorce is different, and our vast experience allows us to cater our services to each client’s specific situation. 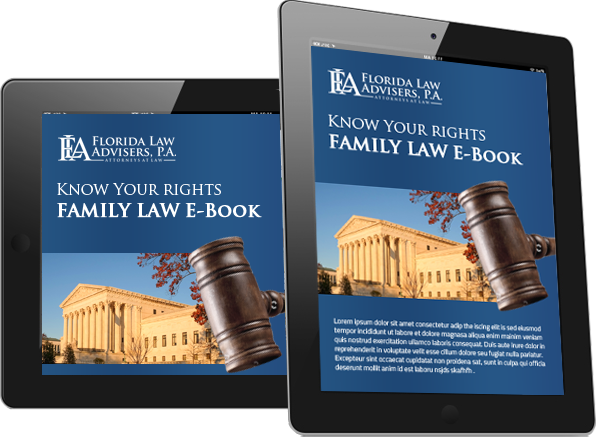 Whether a couple mutually agrees to the terms of a divorce, or are engaged in a fierce battle for their property and child custody rights, Florida Law Advisers, P.A. can help. If you are looking to work with an experienced Tampa divorce law firm that is committed to resolving your case in a stress free and cost effective manner, call us today. Our professional legal team is passionate about protecting a spouse’s rights in divorce cases. 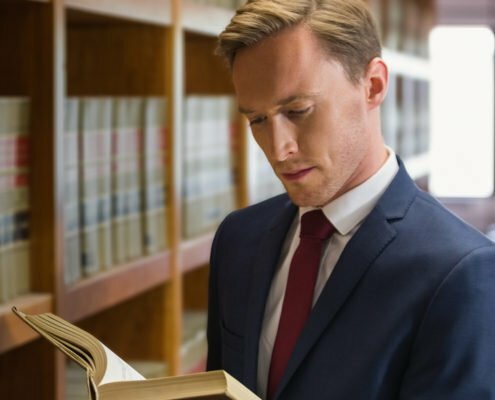 When you work with a Tampa divorce attorney at our firm, you can count on the support you deserve, as well as strong advocacy of your rights in these important matters.